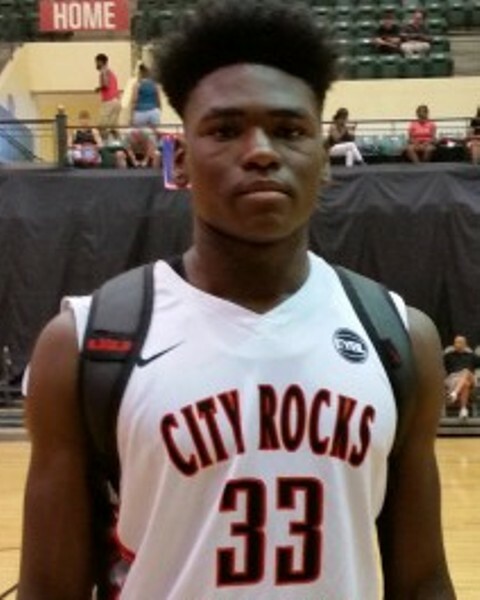 While Anthony Edwards or James Wiseman are regarded by many as the top 2019 prospect in the country, the best player so far this season has easily been center Isaiah Stewart of La Lumiere (IN). If I’m building a team and needed one player in the 2019 to start with right now it’s easily Stewart as he brings consistent effort and dominant consistent production game in and game out. 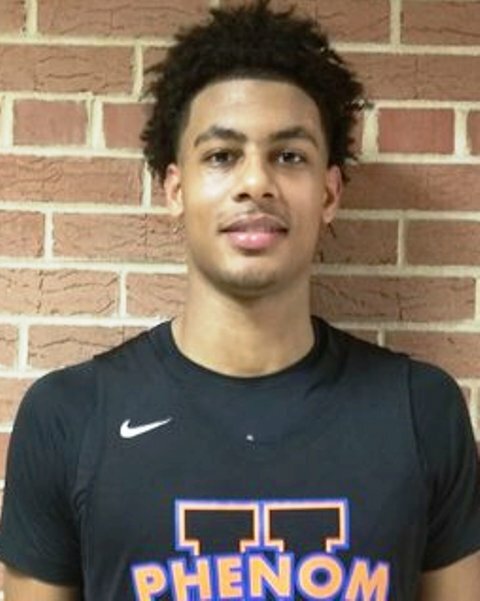 La Lumiere (IN) is undefeated, ranked #1 in the country, and they have two victories in the past few weeks over Montverde (FL) who many thought was the best team in the country. Stewart is the alpha in the 2019 class so far. 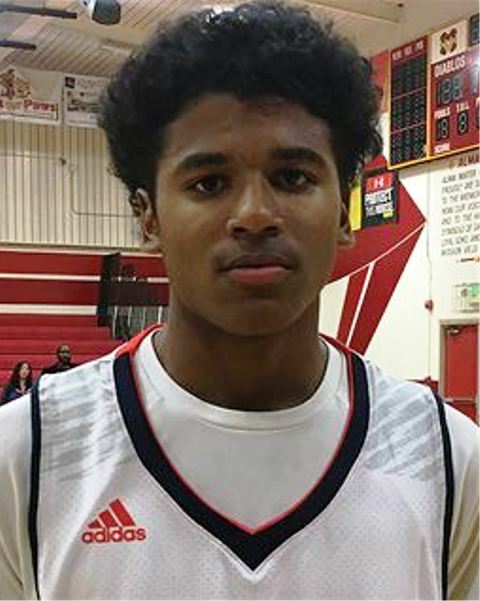 Speaking of classes the 2020 class continues to heat up and right now the chase for the #1 prospect in the country is led by G/F Jalen Johnson of Nicolet (WI), PF Evan Mobley of Rancho Christian (CA), and SG Jalen Green of San Joaquin Memorial (CA). 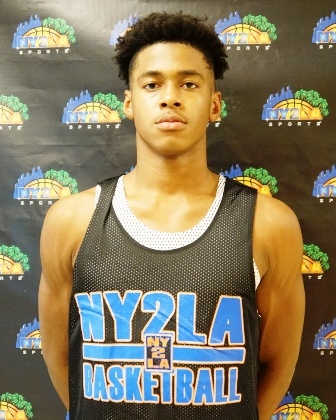 Mobley is a long lean athletic and versatile forward who runs the floor, can finish at multiple levels, he has solid instincts, he handles it, etc. Green is an explosive scoring talent with athleticism, range, and skill and an ability to score at every level. Johnson is a combination of everything and he’s the best passing talent in the country. Johnson is in the midst of a recent run where he’s posted four triple doubles in his past six games and one that he didn’t was a 28 point 23 rebound 6 assists performance. All three have exceptional upside and potential and right now Johnson is 1, Mobley is 2, and Green is 3 in the class of 2020 nationally. Illinois has two blue chip talents that continue to really elevate their play. 2020 Adam Miller of Morgan Park and 2021 Max Christie of Rolling Meadows. Miller had a near 50 point effort during the holiday tournaments and he’s been on a mission all season long after sitting out most of the spring with injury. Christie has already dropped a 50 point performance this season and Duke has recently been in to check him out. Both are elite national high major impact talents and easily top 25 national prospects in their respective classes and both are trending up quickly. One of the biggest elite national talents that isn’t quite getting the burn he deserves yet is 2020 F Jaemyn Brakefield. 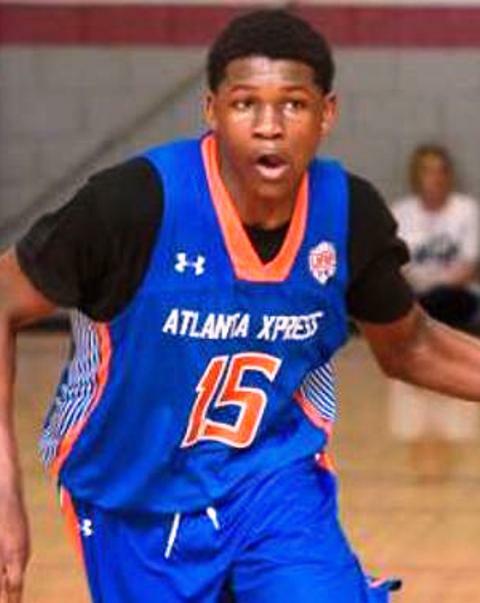 A multi-dimensional talent who is inside the top 25 nationally, Brakefield fills the box score and by most accounts he’s a hard working talent whose best basketball lies in front of him. 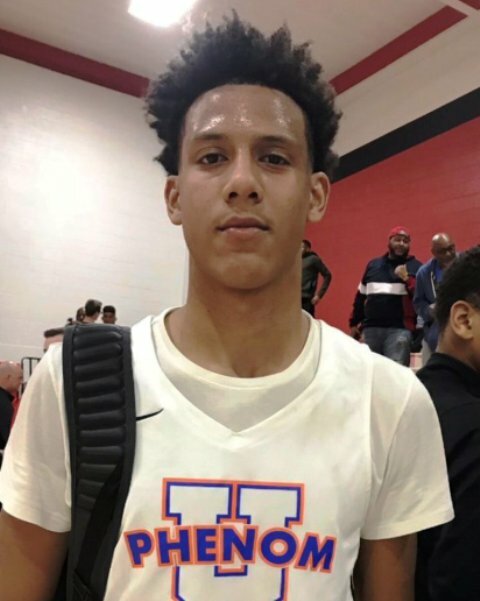 As 2020 prospects who may be able to slide inside a loaded top 10 go, Brakefield has a chance to be one of the biggest movers forward in the class over the next 12 months. Another could be 2020 F Isaiah Todd of Trinity Academy (VA). Todd was regarded as the top 2020 in the class when he first entered high school and he took a step back with some inconsistent play. Todd appears to be back to form so to speak with some high quality efforts this season. 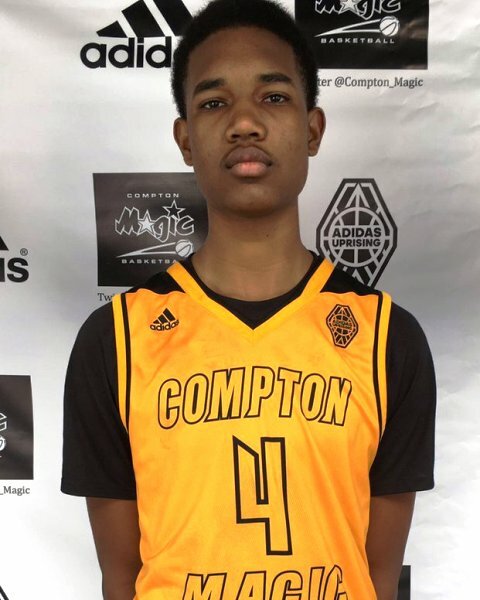 At his best Todd is in the conversation of the best prospects in 2020 and these next 12 months could see him re-emerge in the class as one of the best if he keeps trending upward. Two young prospects who are head and shoulders ahead of the rest of their class right now nationally are 2021 G/F Patrick Baldwin Jr. of Sussex Hamilton (WI) and 2022 SF Emoni Bates of Ypsilanti (MI). 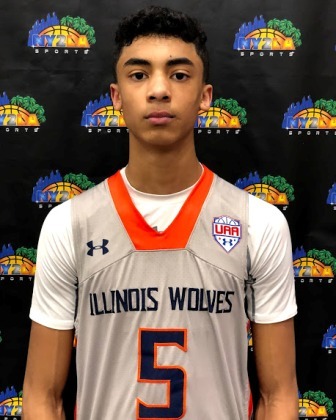 Baldwin is the best pure shooting talent in the country and he pairs that with a near 6-10 frame that can also handle the ball, rebound, defend, and create with high level results. Baldwin can score at every level and he’s really just starting his ascent as a player. 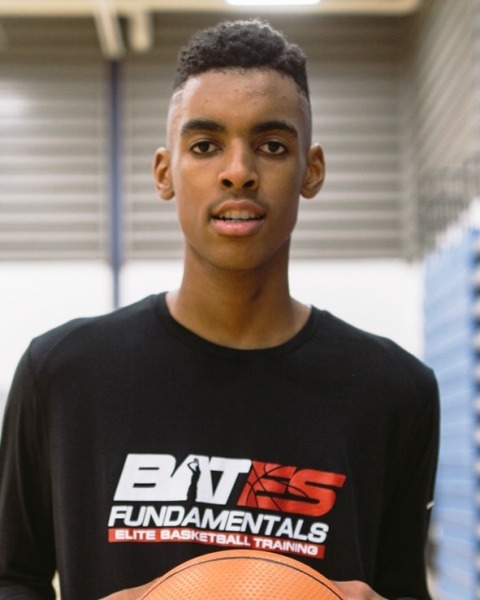 As for Bates the early comparisons to a young Kevin Durant are legit and he’s got special written all over him. He’s athletic, skilled, instinctive, and dominant and he’s just scratching the surface. 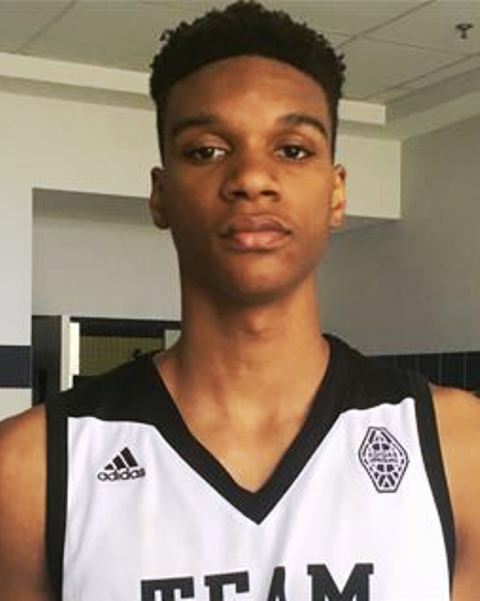 In terms of big picture prospects in high school Bates and Baldwin join Jalen Johnson, Evan Mobley, Jalen Green, and Anthony Edwards as arguably the super six best high ceiling prospects in the country regardless of class right now in no particular order.